Camiguin’s online tourism campaign ad has been taking the internet by a storm. 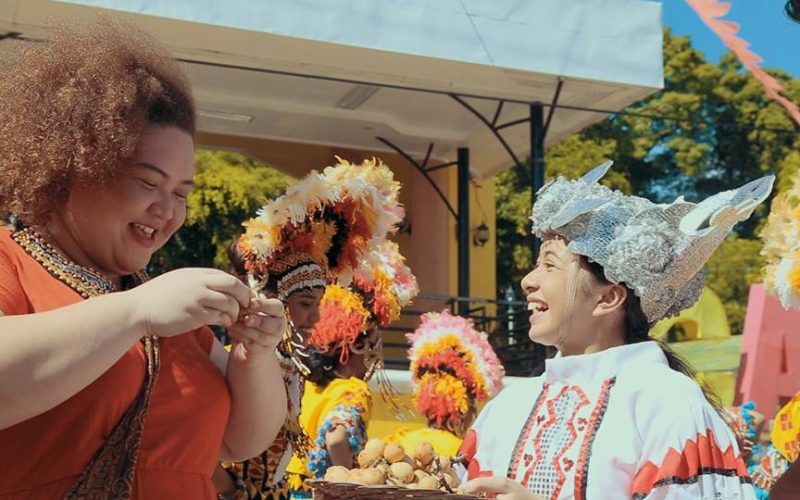 The viral video presents the hidden gems of the island from breathtaking mountaintop views to the island’s white sand beaches as well as glimpses of the locals’ hospitality that easily captured the hearts of the netizens. 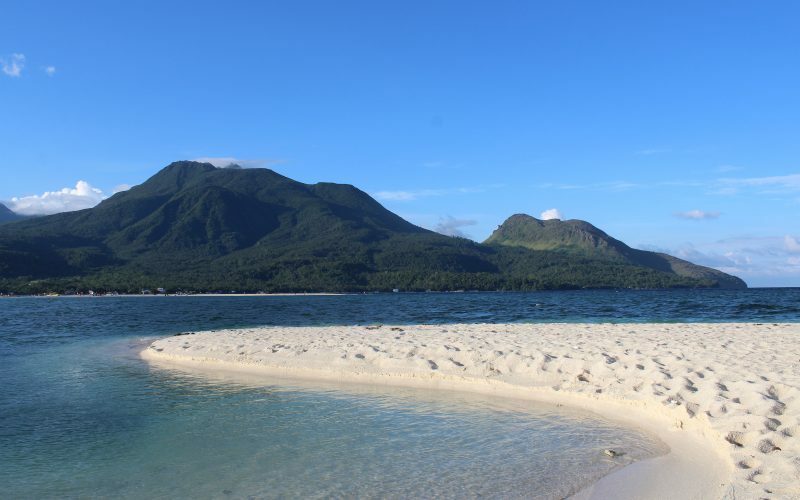 The video said it all: Camiguin’s scenic spots will leave you speechless. 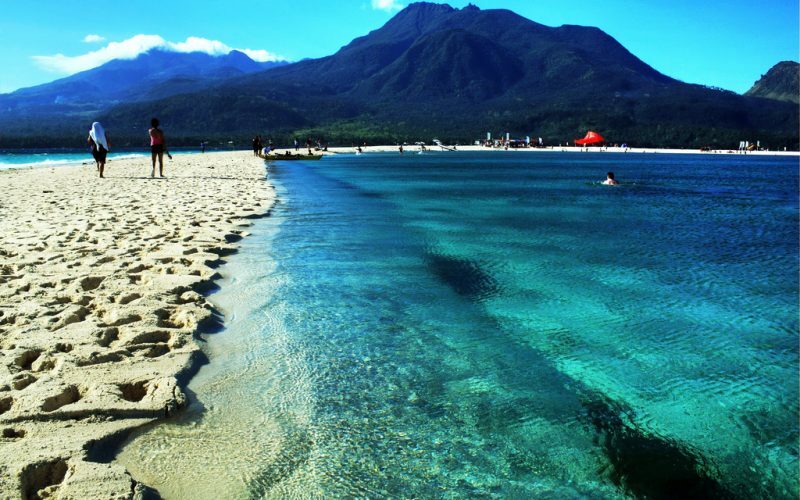 Its name “Camiguin” comes from the native tree “kamagong,” a species of the ebony family. The early inhabitants of the island were the Manobos from Surigao del Norte. Camiguin is the second smallest island of the Philippines in both area and population and is known for having more volcanoes per square kilometer than any other island on earth with seven volcanoes found within the small island. That’s why it’s also called “The Island Born of Fire”. Aside from being a popular hiking destination in the province, Mts. Timpoong-Hibok-Hibok is a protected area and was declared as an ASEAN Heritage Park in 2016. Lanzones Festival is Camiguin’s annual thanksgiving celebration for its bountiful harvest. The town of Mambajao holds the feast during the third week of October, in time for the season of the tropical fruit lanzones. Aside from Lanzones, Camiguin also celebrates San Juan Hibok-Hibok Festival held every June 24 to honor St. John the Baptist. When Mt. Vulcan erupted in 1871, some areas in the town of Bonbon sank, which included the area of the town’s public cemetery. In 1982, a cross was erected, which is the cross that we see today, to commemorate the cemetery. 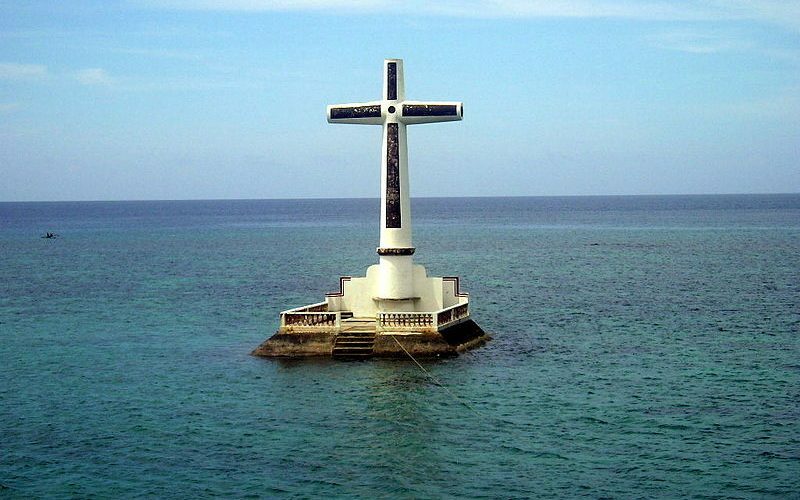 Today, the Sunken Cemetery is a popular snorkeling and diving spot.